Frankly speaking I think today’s card is one of my favorite Halloween cards of the season. As an added bonus it is super easy to re-create using the Stampin Up Circle Card Thinlits die #133480 and various sizes of circle punches. Frankie’s hair was styled using the Fringe Scissors #133325. 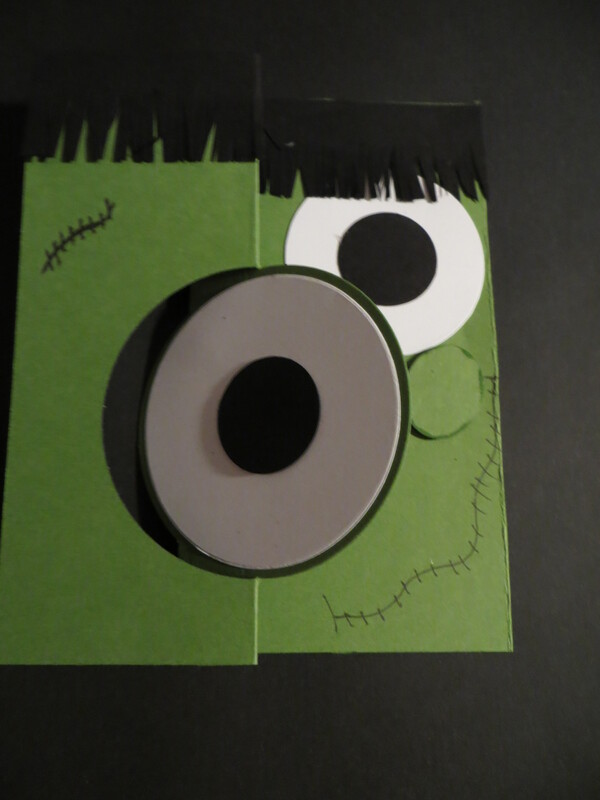 I used the Stampin Up Project Life jounaling pens #135304 to add the details to make Frankenstein come to life. It’s blooming fabric flowers. 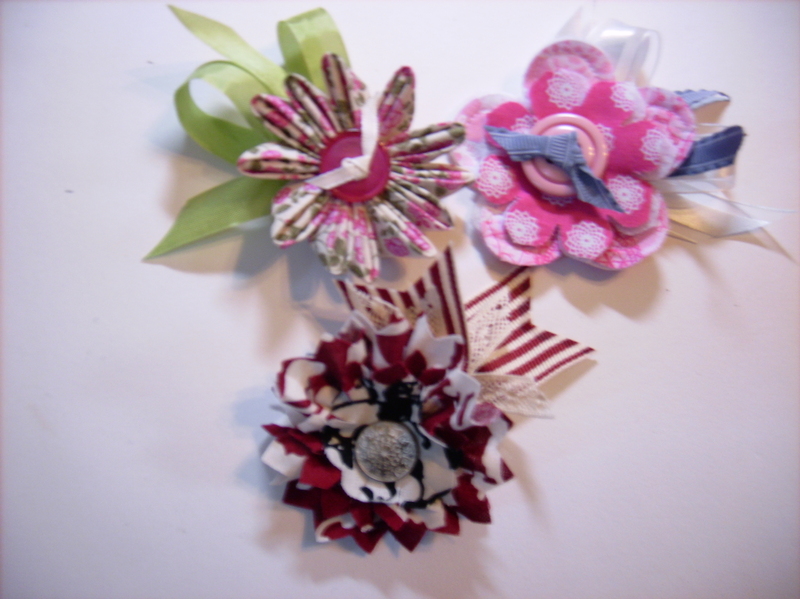 Cammie created these beauties from the Stampin Up fabric for Mothers Day. I was lucky enough to get one in the mail. The best part about these flowers are made from the Big Shot and are no show. *****FREE Big Shot or $100 Shopping Spree! 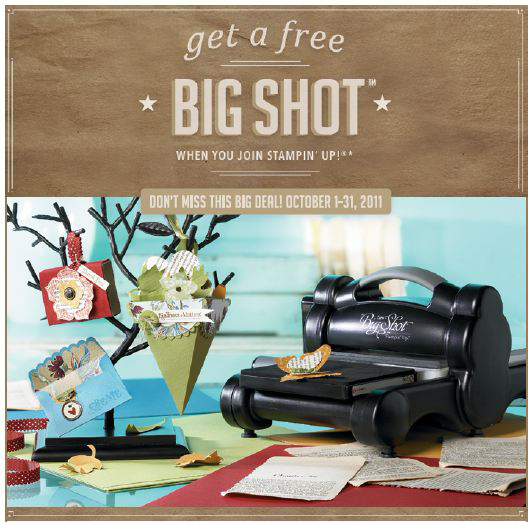 ***** When you sign up as a new demonstrator during October, you’ll get all the great perks PLUS your choice of a Free Big Shot Die Cut Machine OR a $100 Shopping Spree! Offer is good only from October 1 – 31, so don’t miss out! Both Starter Kits ship FREE and you can customize with your favorite stamps (up to the same price), inks and card stock. There’s no obligation to sell or hold workshops and no penalty if you decide to drop! You keep all your stamping supplies. If you wish to continue receiving demonstrator benefits beyond your first full quarter, a $300 sales minimum (includes your personal orders) is required. 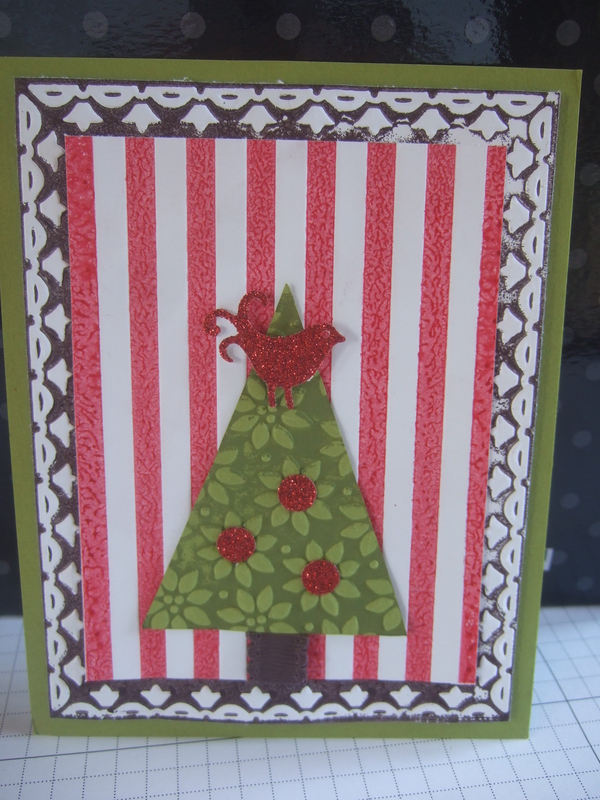 Bring on the holidays with the Perfect Pennant Die, Embossing Folder, Craft ink and a Brayer. 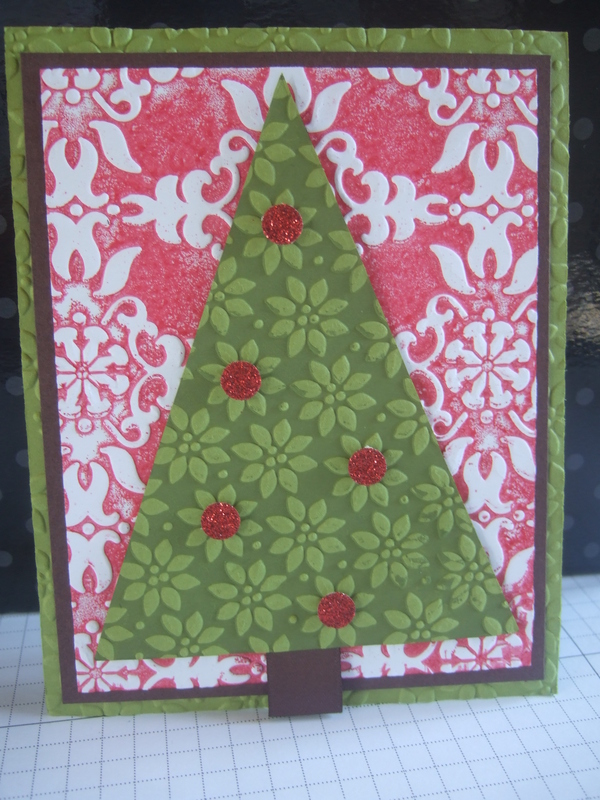 Cammie went to town and brayered her Christmas cards for my pennant workshop. What a sweet sister I have to contribute cards all the way from Tulsa OK for my workshop in Ohio. That is truly sharing what you love! Even better, the cards came ready to assemble no work required. 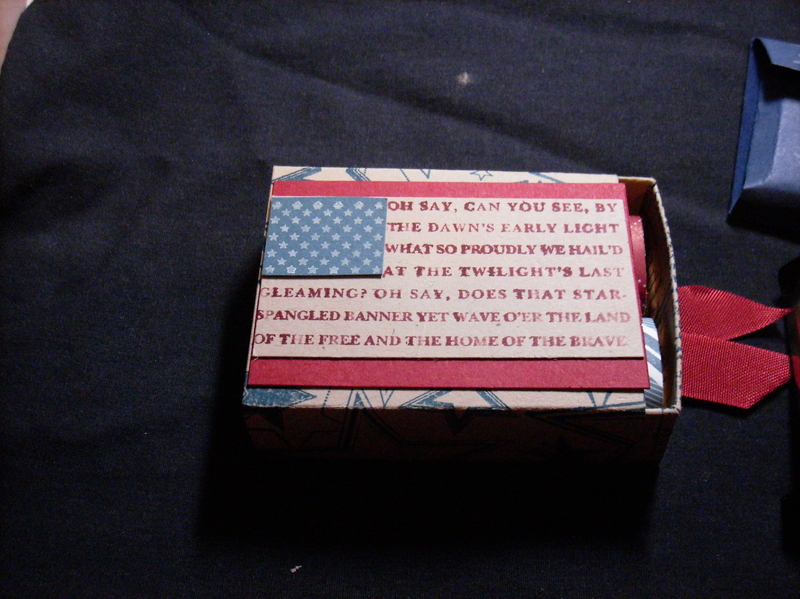 So we got to OOH and Ahh over her fabulous cards while we applied the adhesive and assembled the cards. 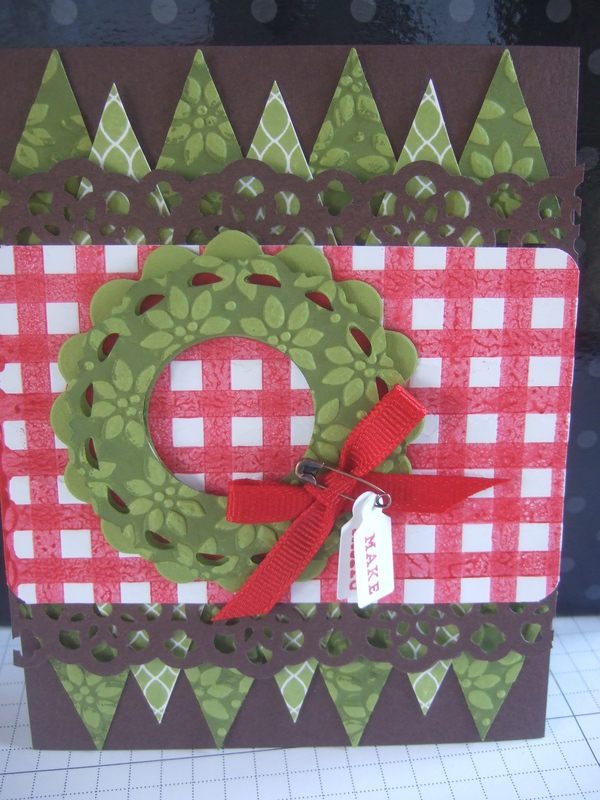 The wreath card was by far the crowd favorite! 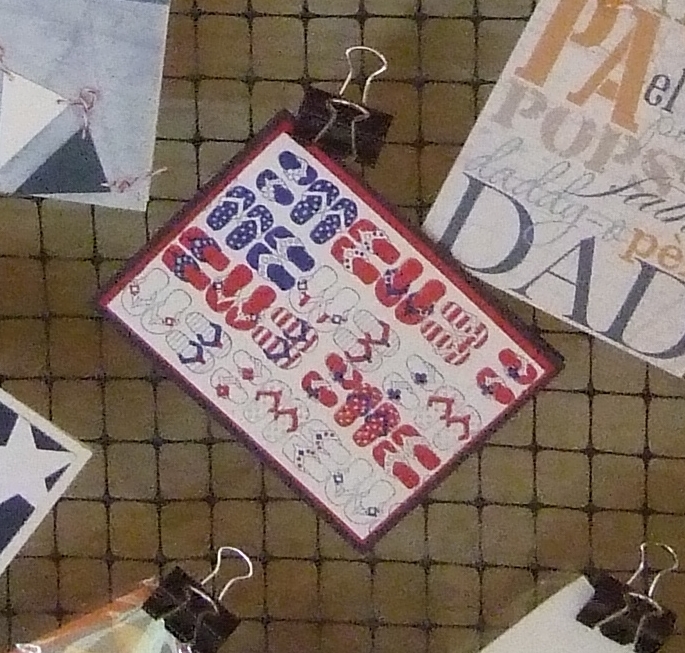 For each card, the base was done by rolling craft ink onto the specific embossing folder and then running thru the bigshot. Wow! Same technique different folder and oh so different. 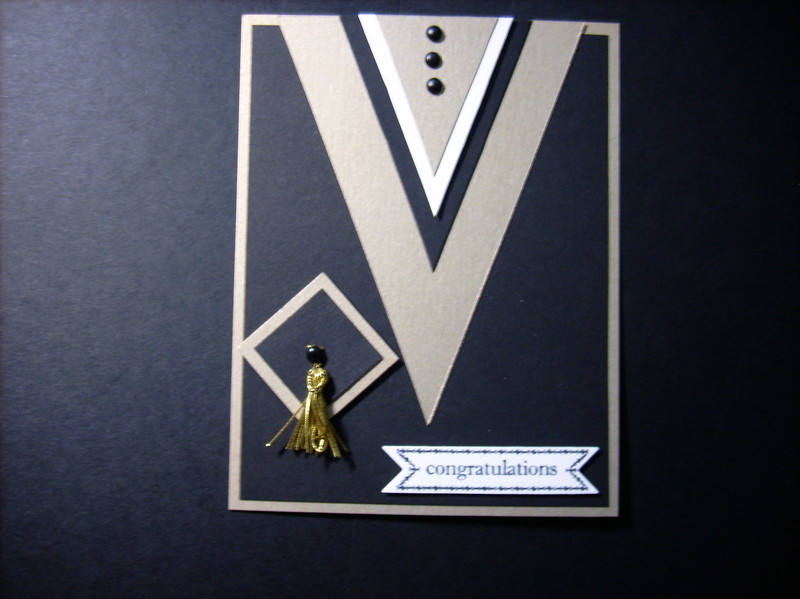 These cards bring an end to the pennant on parade workshop. Stay tuned tomorrow – its the 25th and as promised we have the results of the Christmas card challenge.